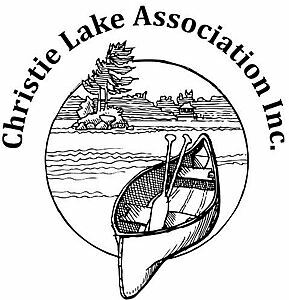 The Christie Lake Association Inc. is a registered corporation with the Province of Ontario in accordance with the Corporations Act which was so registered on 19 August 1976. We are governed by a duly elected board of directors with a mandate to promote the interests of its members. Our principles are situated in the advancement and promotion of conservation and the protection of the environment and ecology in the vicinity of Christie Lake and the Tay River. In practice we liaise with like minded organizations to better understand, learn and thereby enhance community stewardship of our watershed environment. We promote educational initiatives on environmental stewardship within our community – always maintaining at the forefront the interests of our lake community. If you require information, would like to provide information, or have any questions or concerns, please contact us by visiting our website.